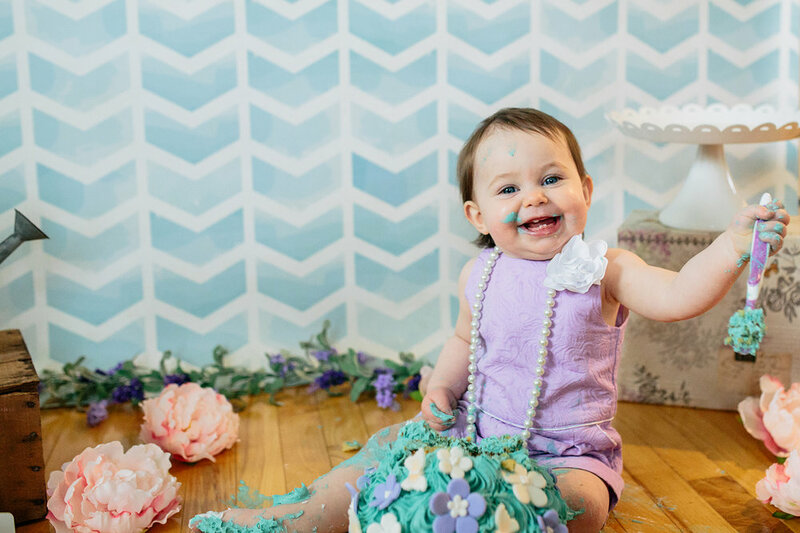 Mia is ONE! 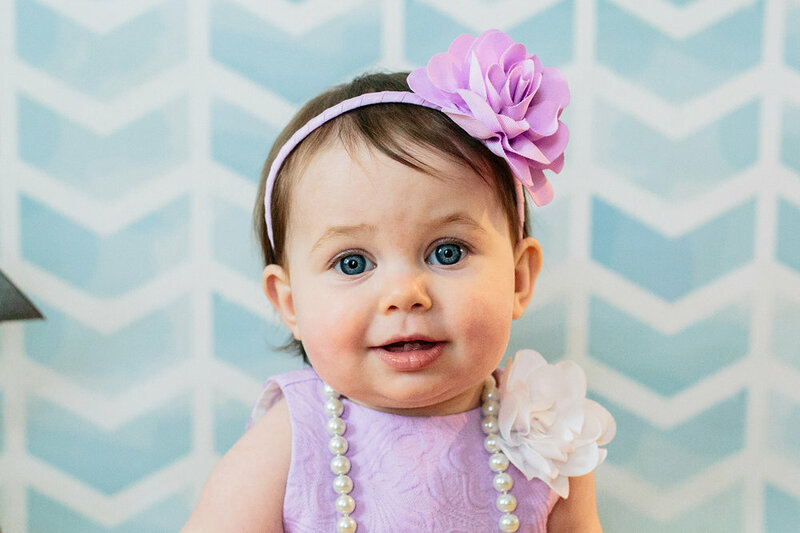 I first met Mia at her newborn photos last year! 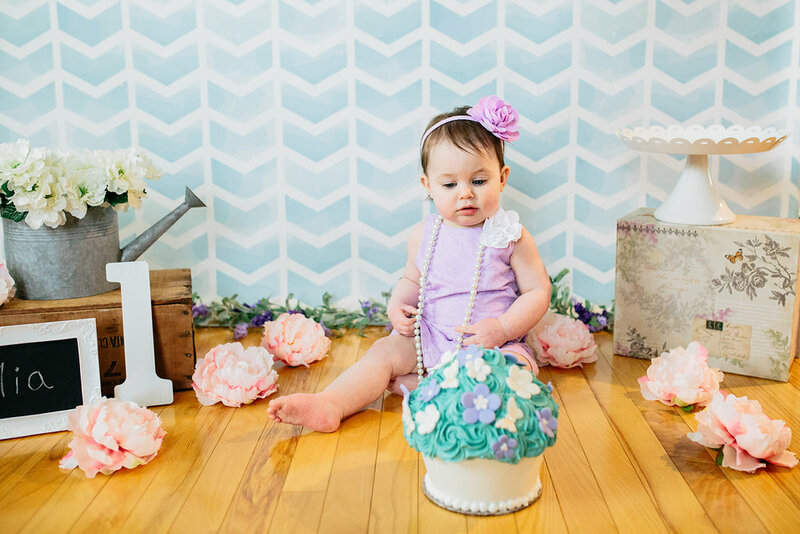 You can see the blog post from her newborn session, HERE. I first met this family when Mia's older brother Zachary was 3 months old. 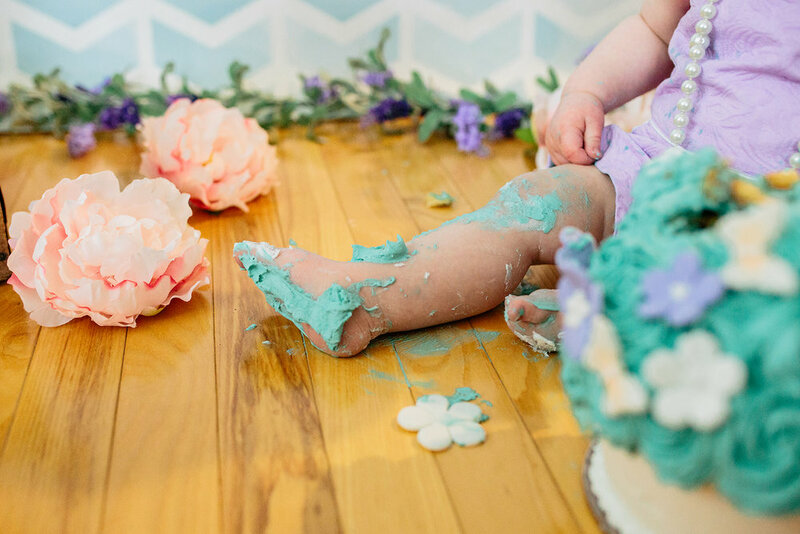 I photographed his 3-month photos, and his cake smash photos as well! The Cupcakerie in Cranston, Rhode Island made the beautiful cake for me! 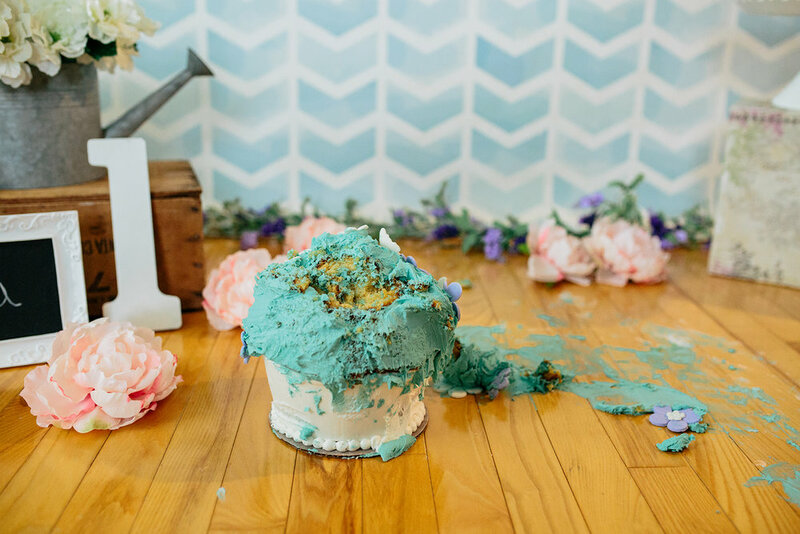 How pretty did the cake turn up?! 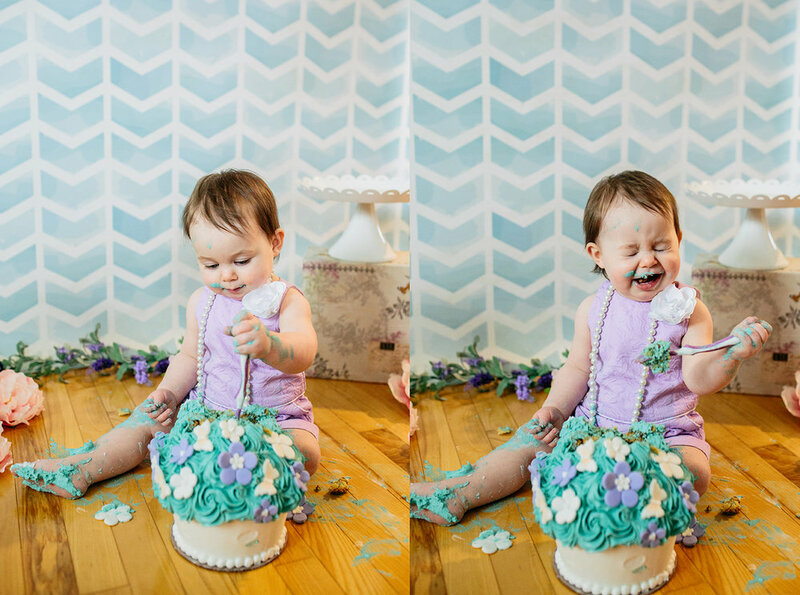 Here are some of my favorites from Mia's Cake Smash Session!